The data acquisition of the jaw is done with a 3D scan, by which the impressions and the interlocked BDKEY® of the dentist are digitalised. This data is used for the CAD design of the dentures with the BDCreator® PLUS (full version for the production of complete dentures with virtual articulator and undercut control) or the BDCreator® (basic version with reduced functional range) CAD-software. By means of the BDKEY® Set used by the dentist, the position of the dental arches can be brought to coincide exactly with the patient-specific alignment from the practice in the software. Finishing of the dentures is carried out in significantly fewer steps compared to conventional dental procedures using milling and polishing. After CAD creation of the full dentures in BDCreator® PLUS or BDCreator®, the data is transferred to an appropriate CAM module in an .stl file format for a partly automated calculation of the milling paths. To define the milling strategy for processing the BDLoad® in a 3+2-axis milling procedure or 5-axis simultaneous milling procedure, it is advisable to contact the machine manufacturer. We are constantly evaluating new technologies that enter into the dental space. What is important to us is that the product or technology makes us more efficient at delivering dentistry, is cost effective, and provides superior results and value to our patients. 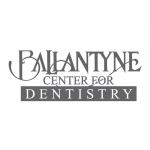 In addition to all of these, the Baltic Denture System also is very easy to use and implement into a dental practice. 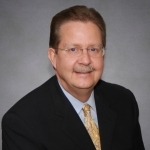 Dentists who have struggled with denture procedures will find BDS a breath of fresh air. BDS also allows the dentist to delegate the majority of the process to auxiliaries. I was impressed with how positively patients have responded to the procedure and the product. 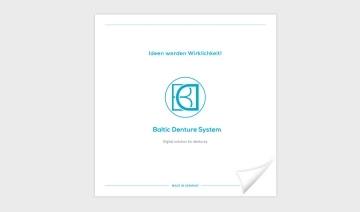 I became aware of the Baltic Denture Digital Denture by Merz Dental late last year. I have had opportunity to be involved with several cases through observation, video presentation and ultimately with direct care with my own patients. 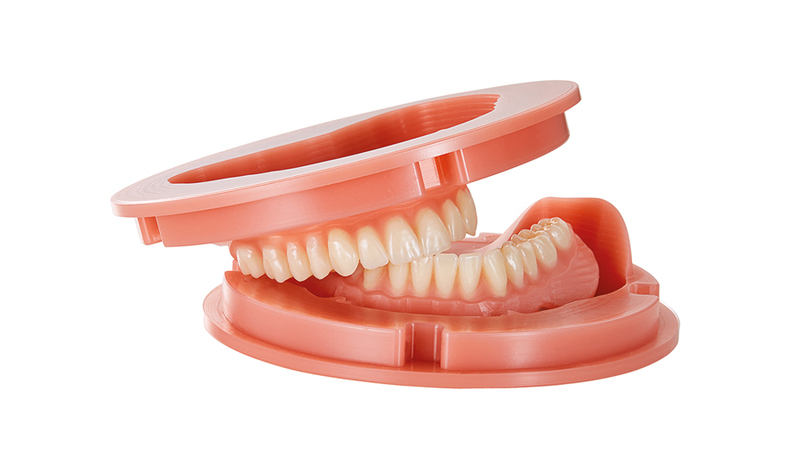 The BDS provides a simplified, streamlined approach to complete denture fabrication. The clinical technique is easily learned and implemented. The two appointment denture has been made reality by Merz Dental. This novel denture fabrication technique provides busy practices with an extremely efficient workflow. My own clinical experience has been very positive. There is a brief learning curve that is easily mastered. My patients have been enthusiastic with the results. There has been minimal adjustment, excellent stability and ridge adaptation (read excellent suction on both arches). I highly recommend this system if your practice is looking for an efficient workflow with predictable results for complete denture fabrication.